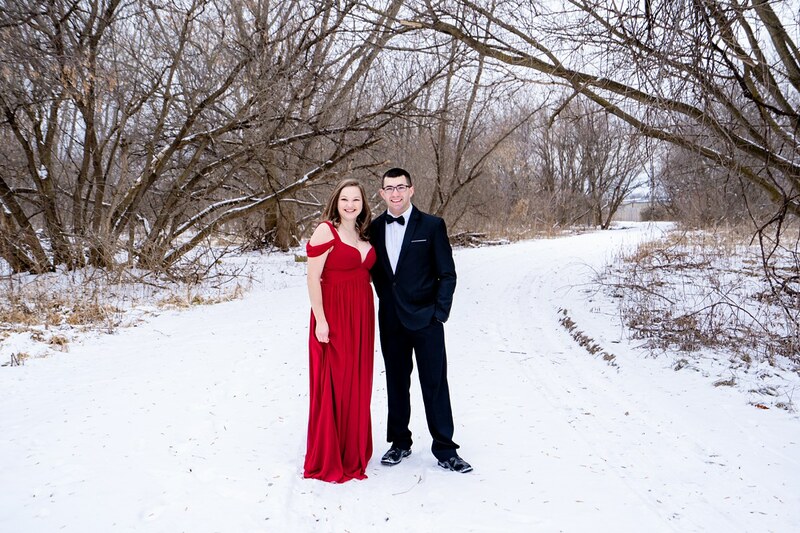 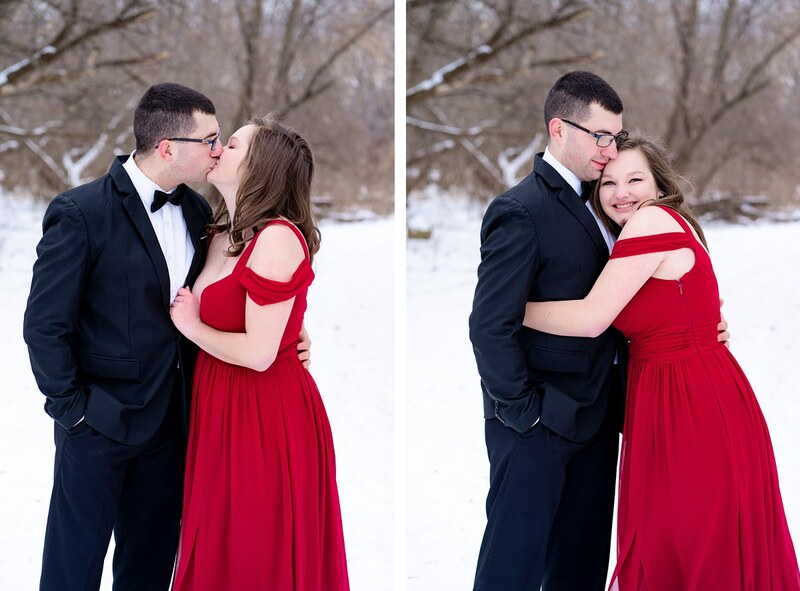 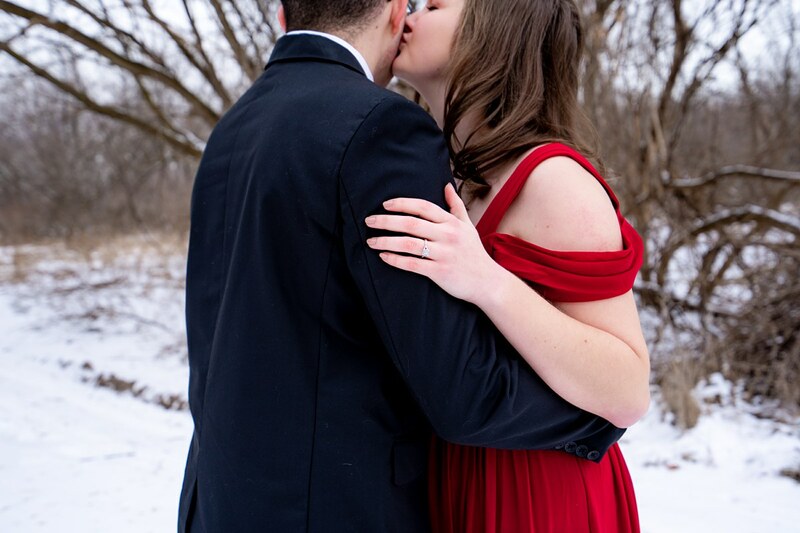 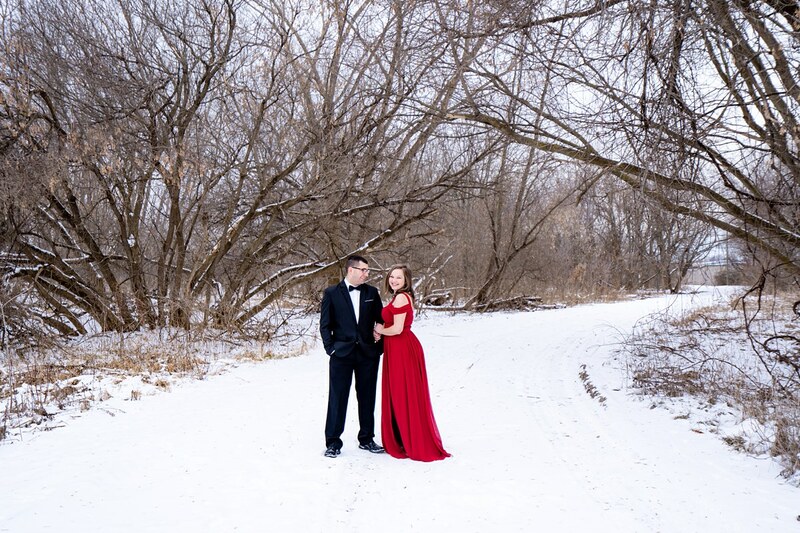 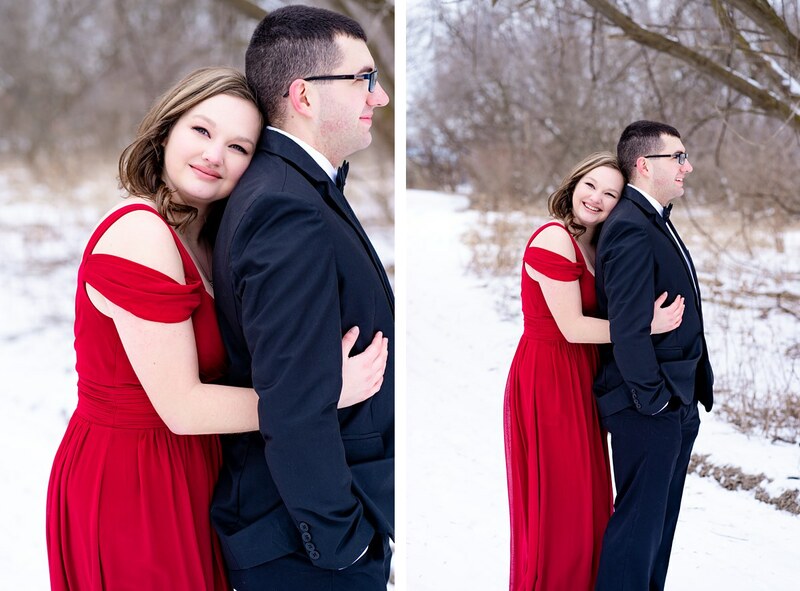 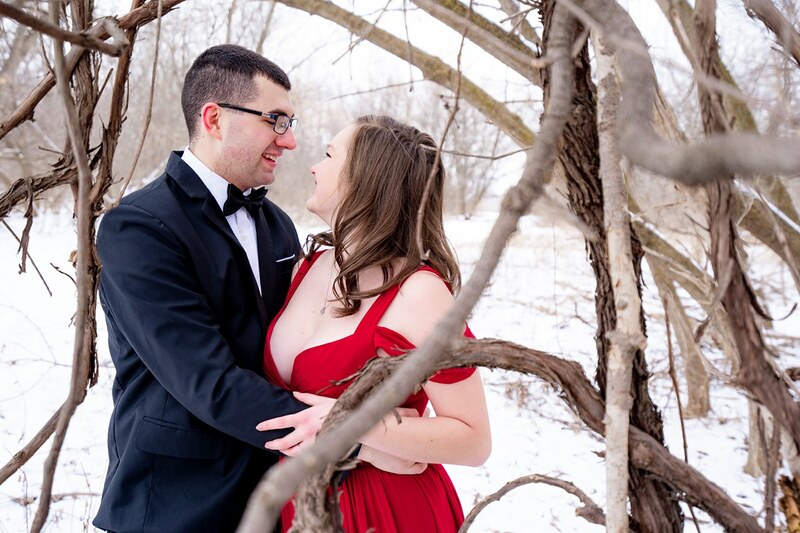 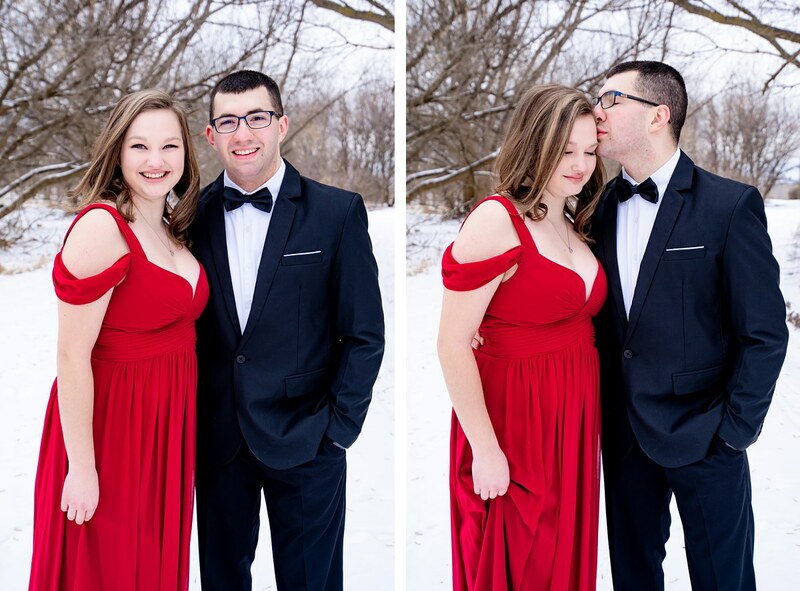 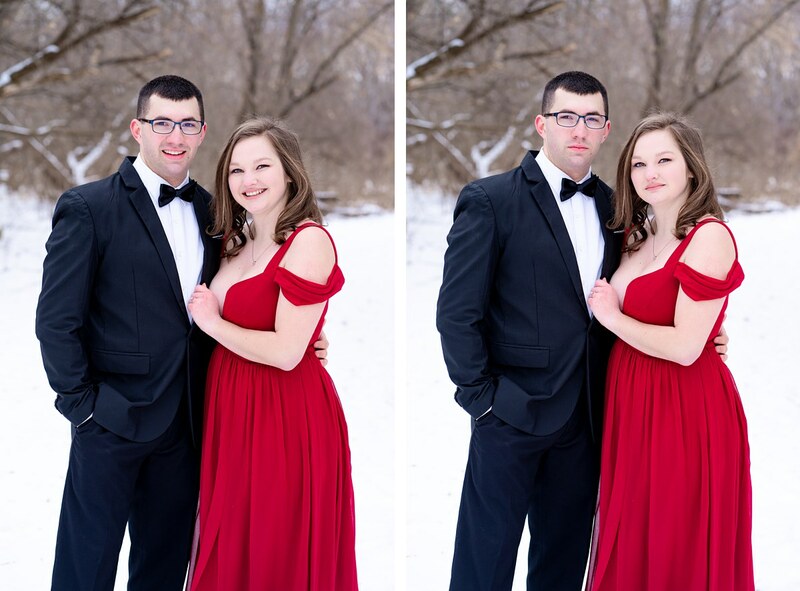 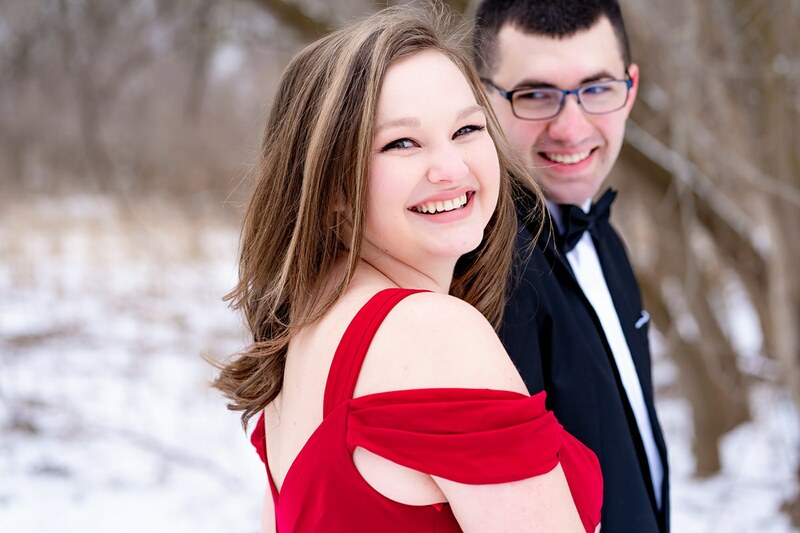 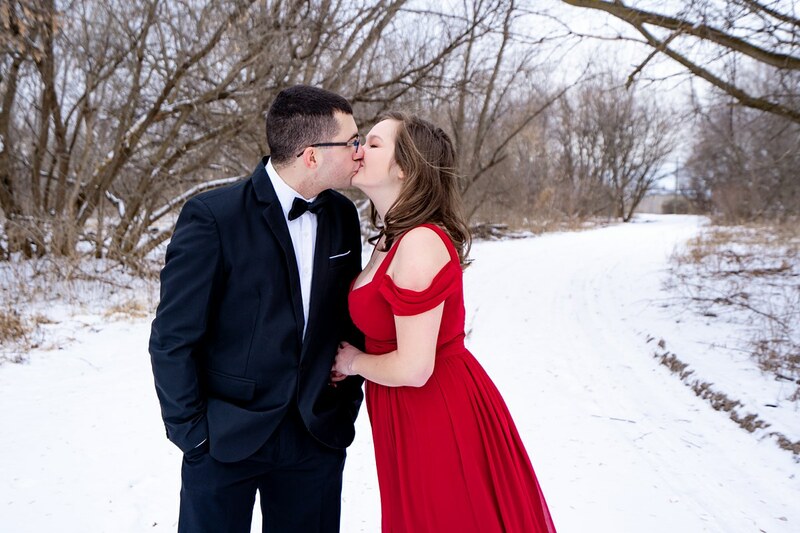 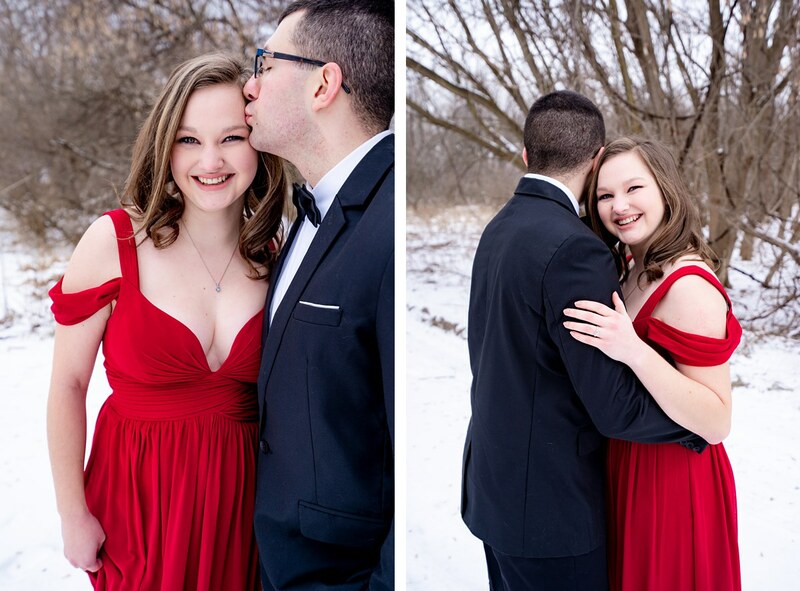 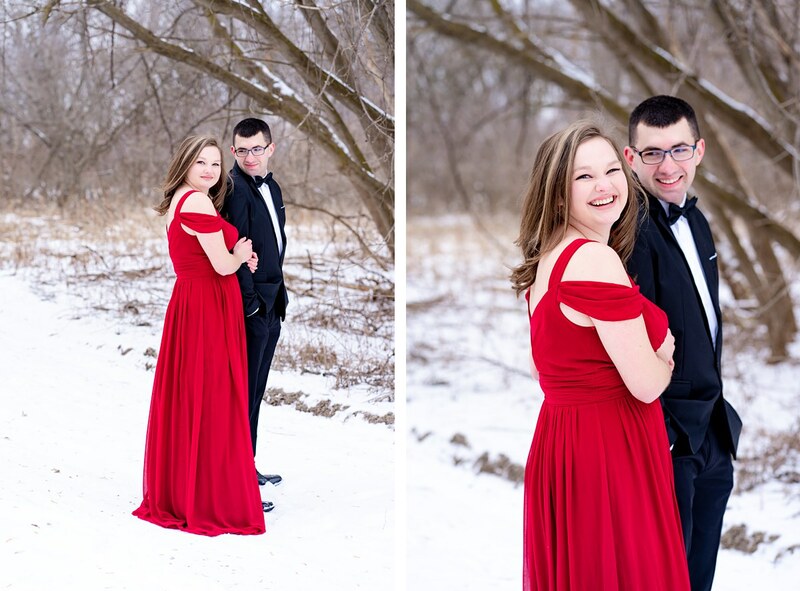 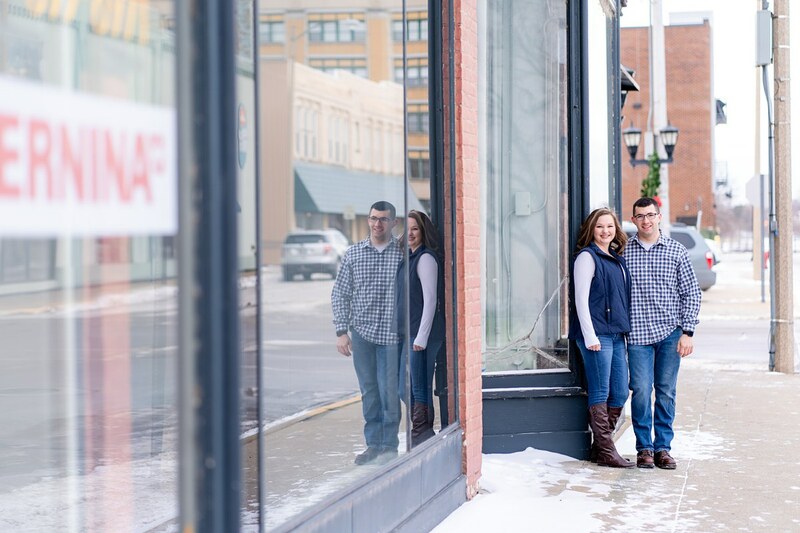 My dislike for the cold doesn’t stop me from heading out to do beautiful things with beautiful people <3 Nate blamed the season choice on Jenna, but I’m pretty sure it was his work schedule that made this happen… either way, I’m glad it did! 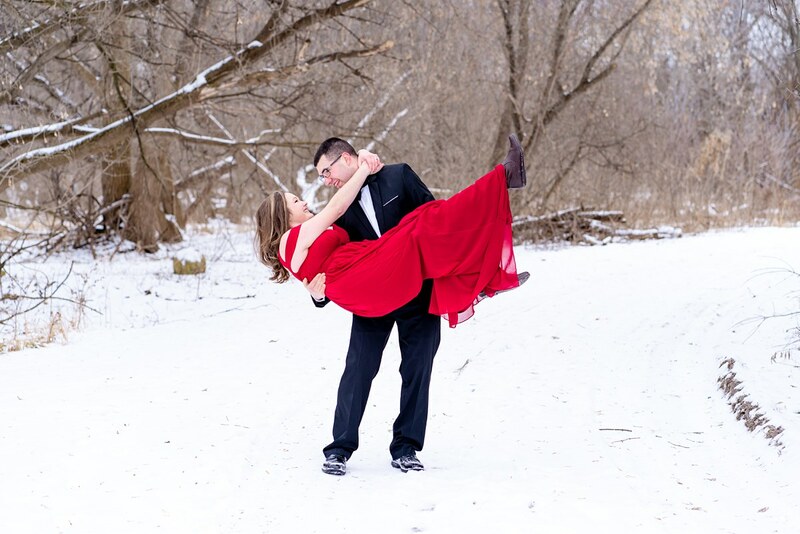 And that Jenna was ready for our first snow fall! 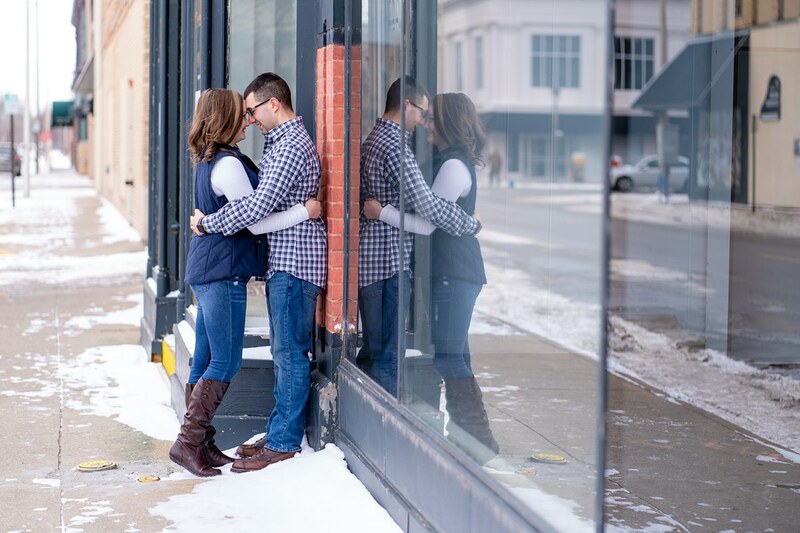 (At least to me, I wasn’t here in November.) 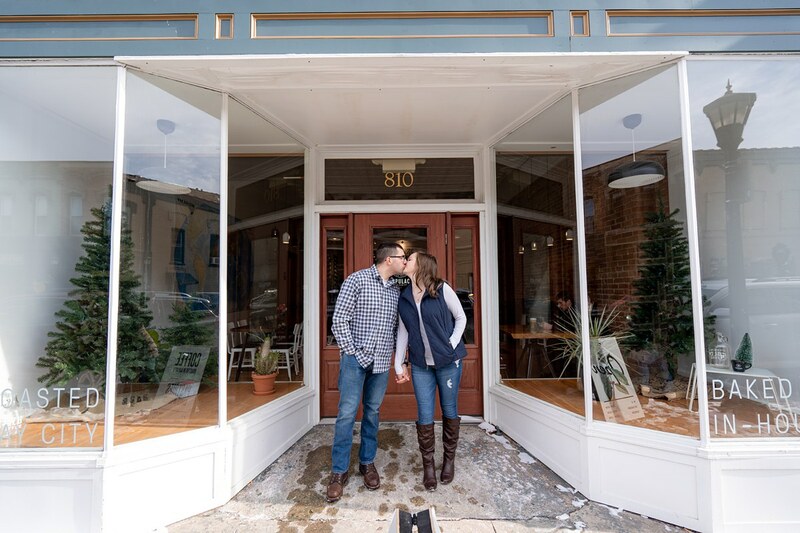 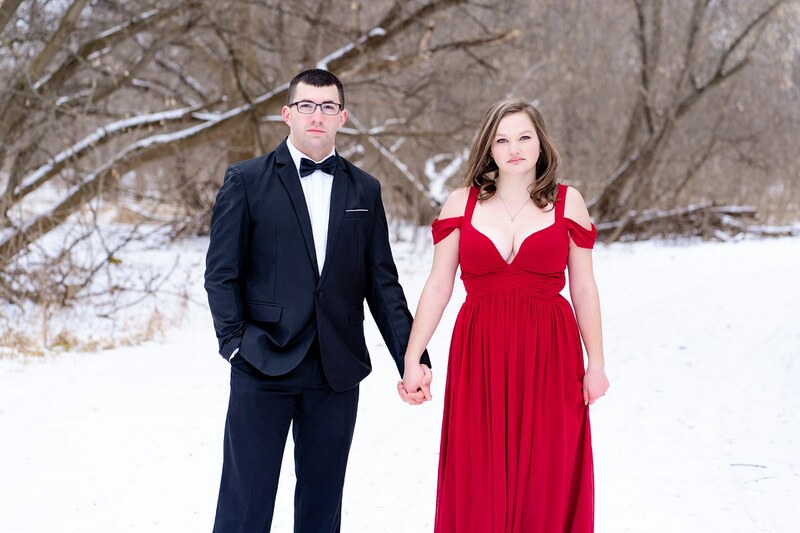 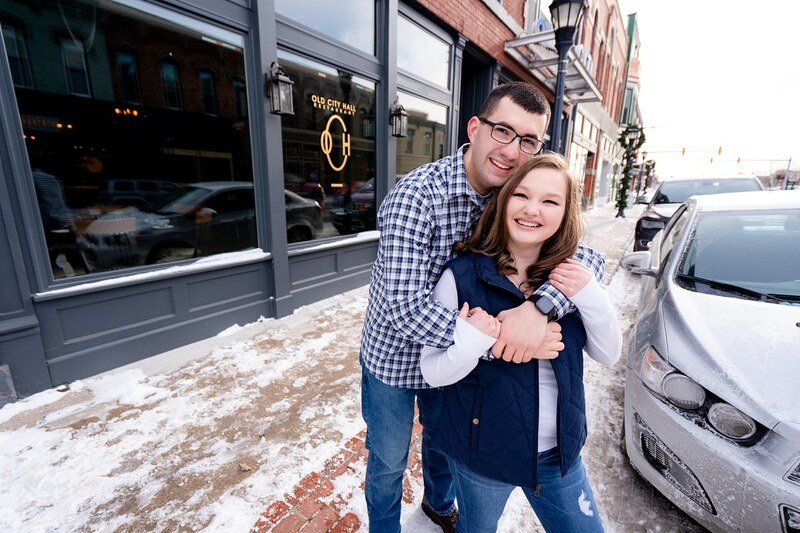 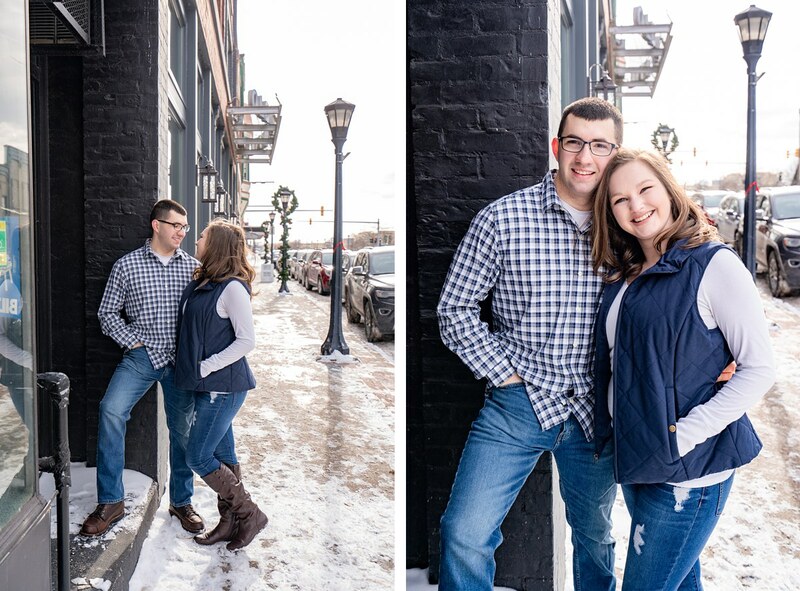 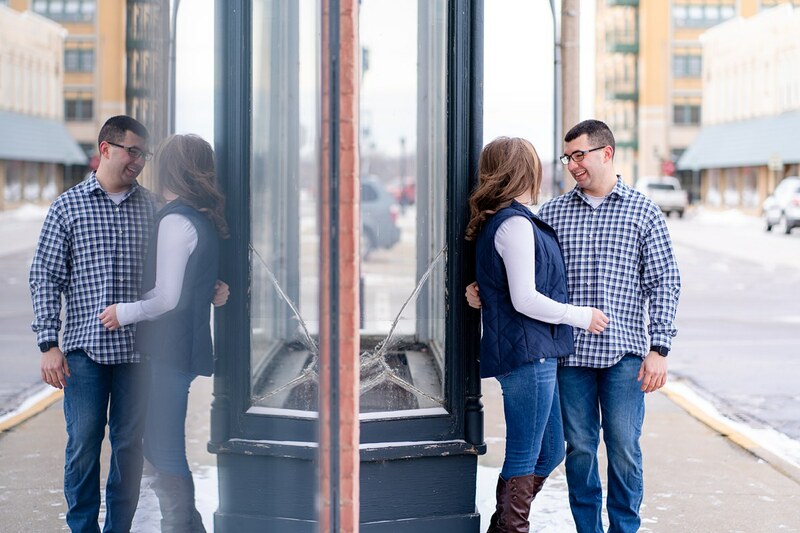 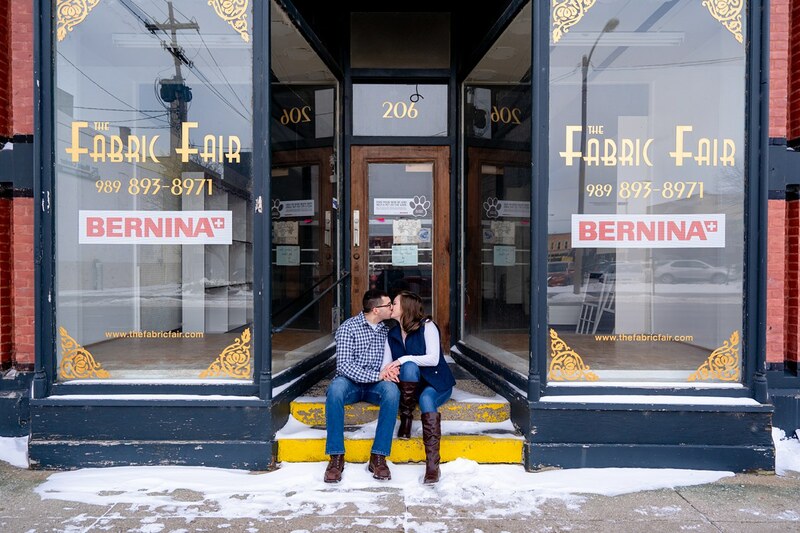 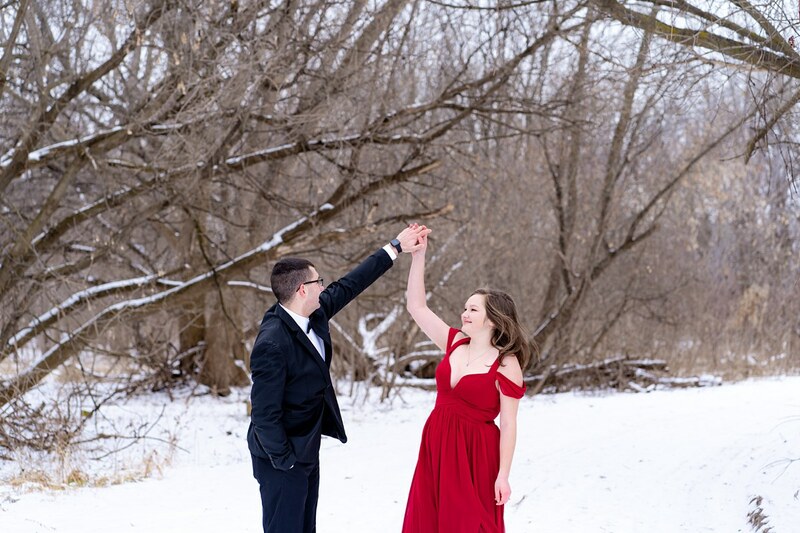 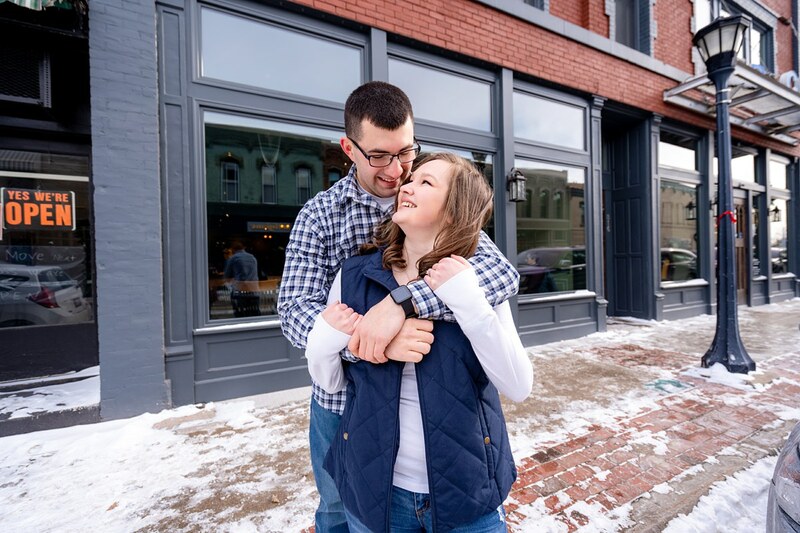 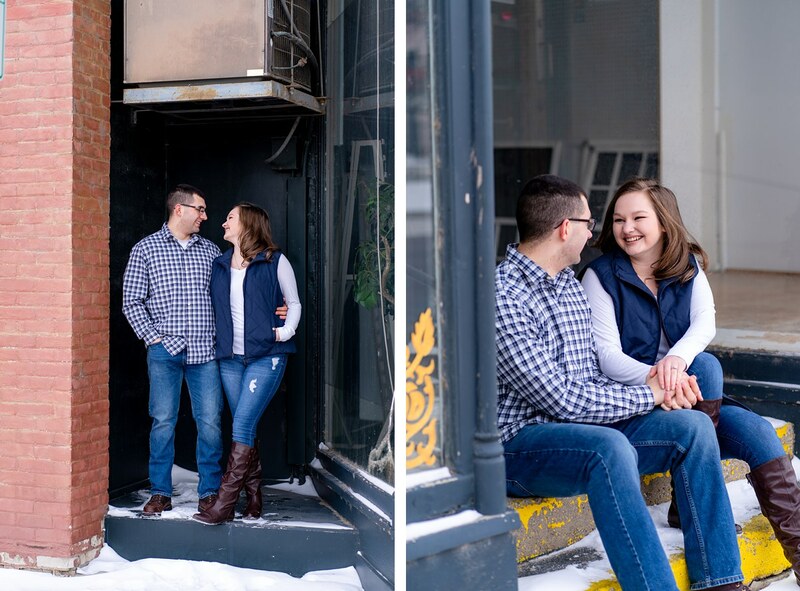 She found a killer dress and was “open to anything” so we headed over to Downtown Bay City for our casual look then down to one of my favorite spots. 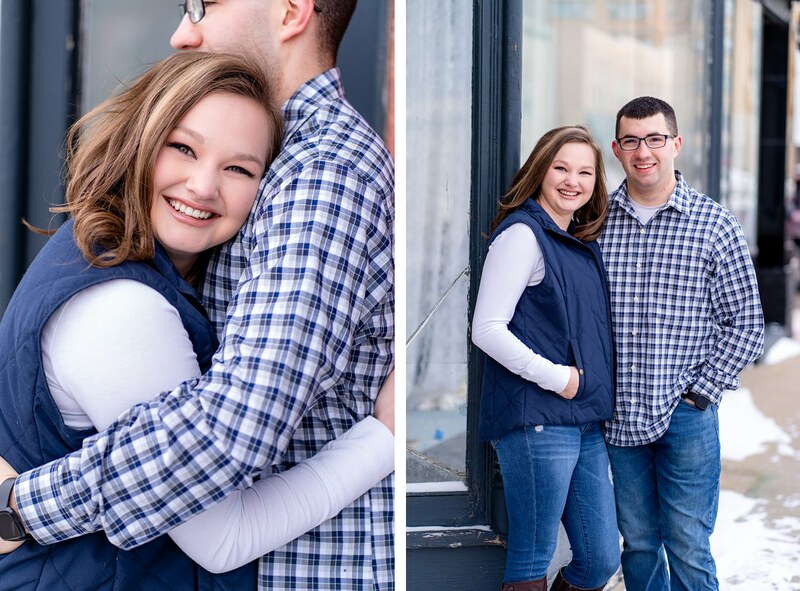 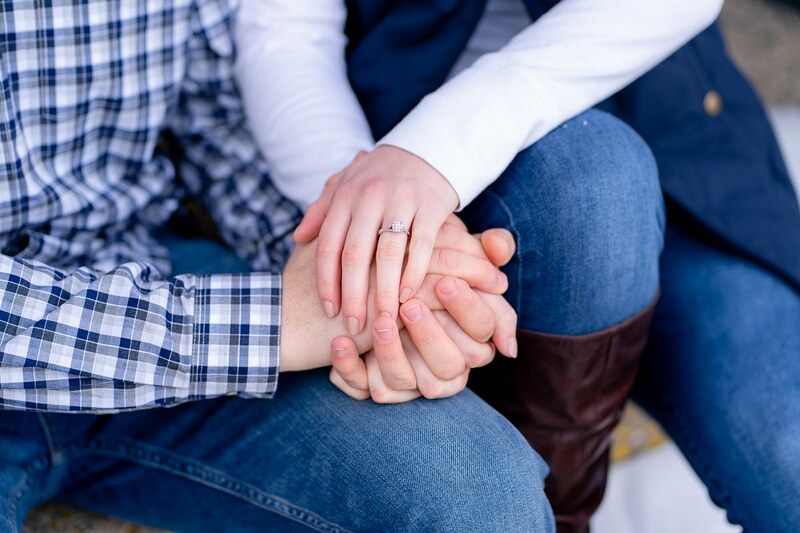 I loved learning a little more of their story and can’t wait to celebrate with them in September!